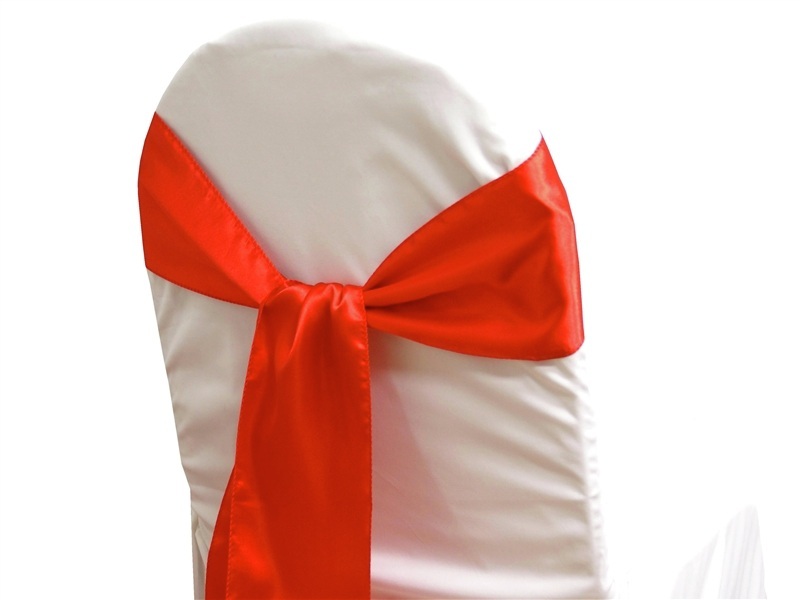 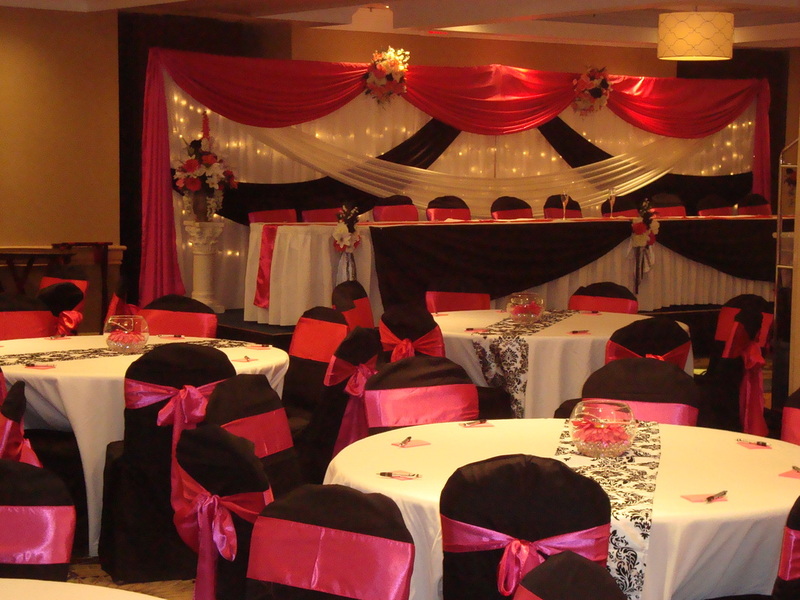 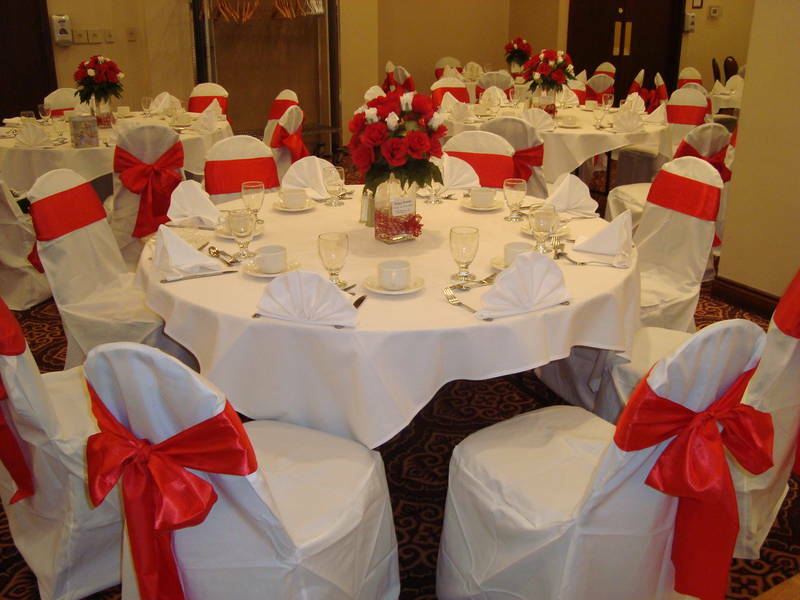 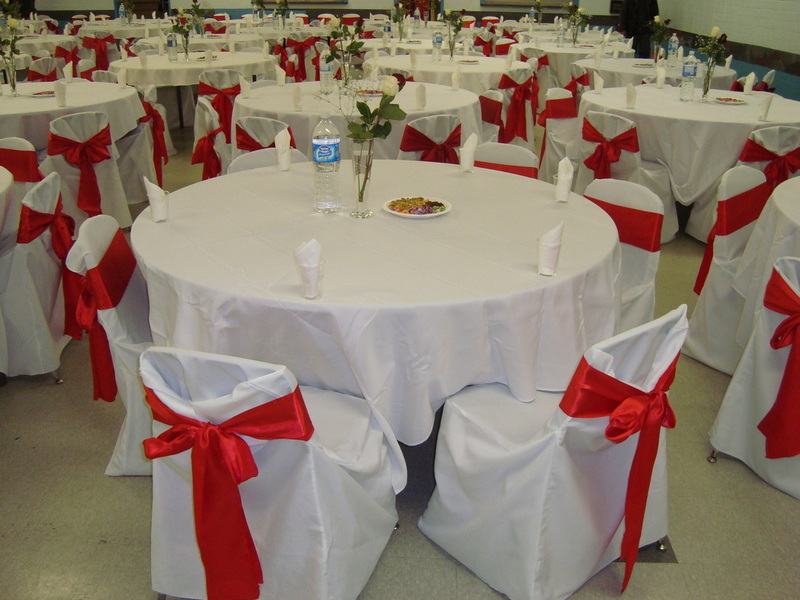 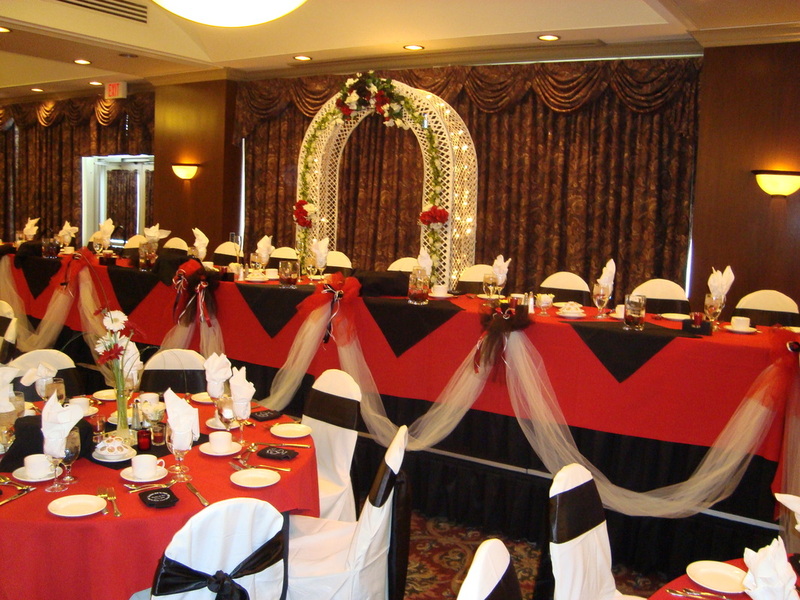 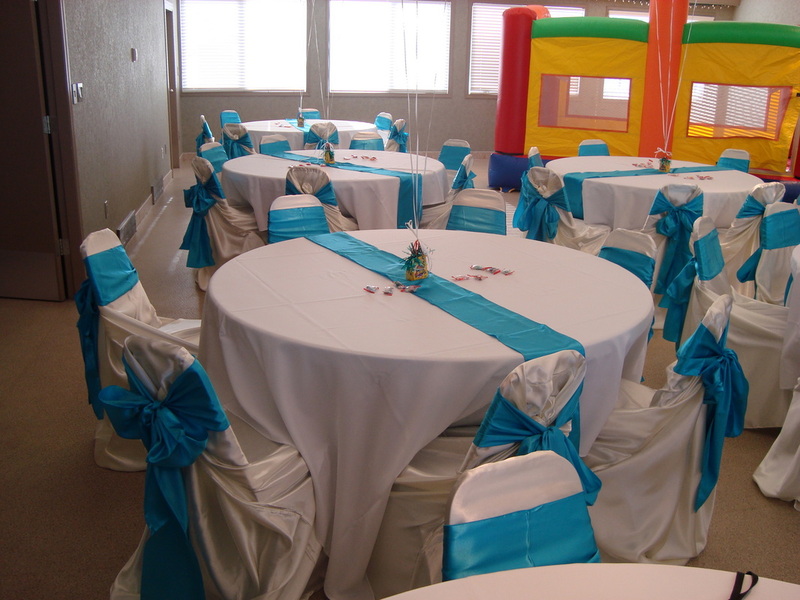 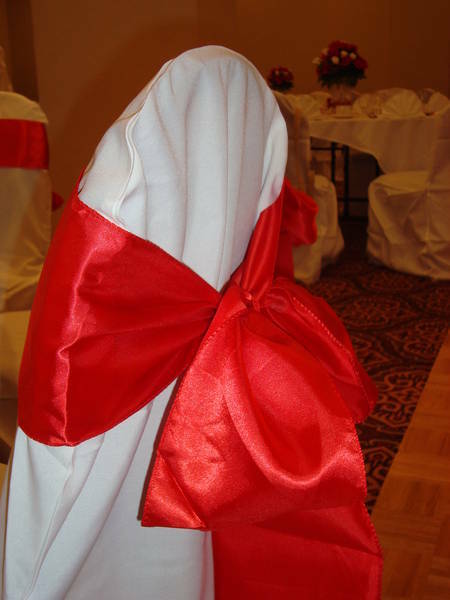 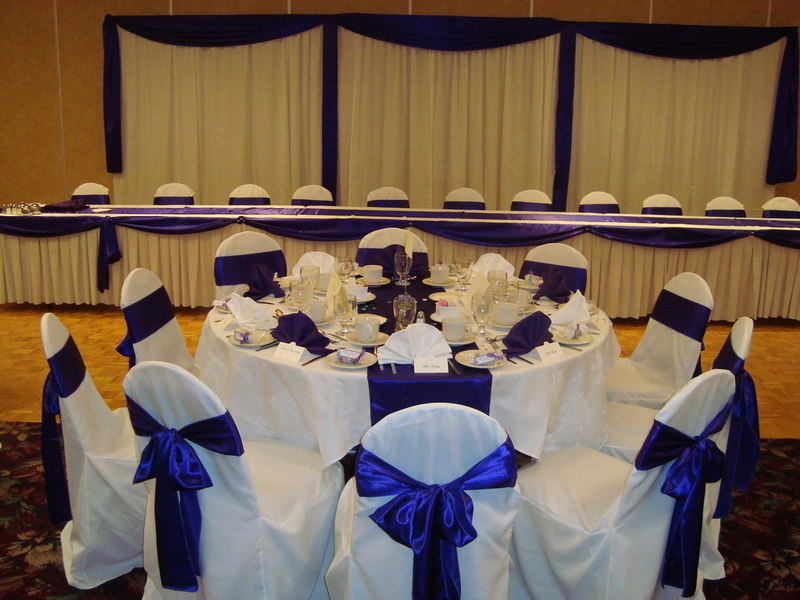 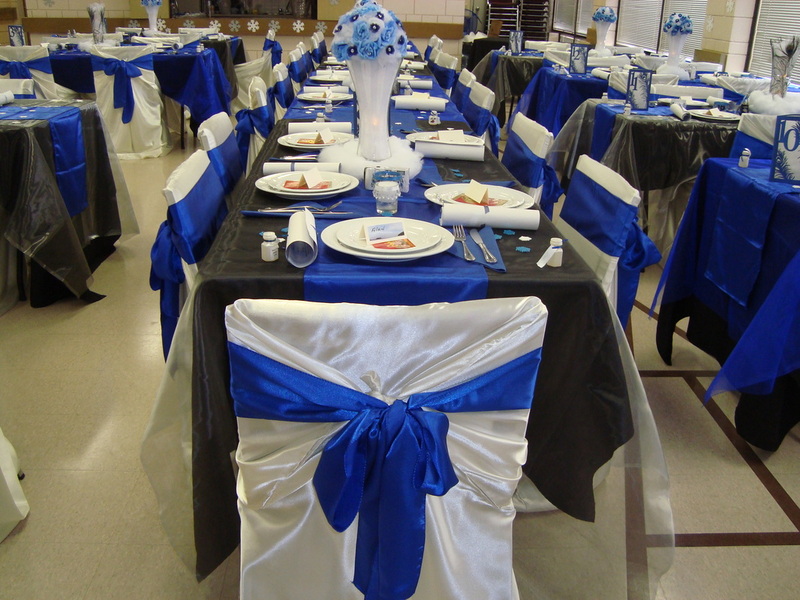 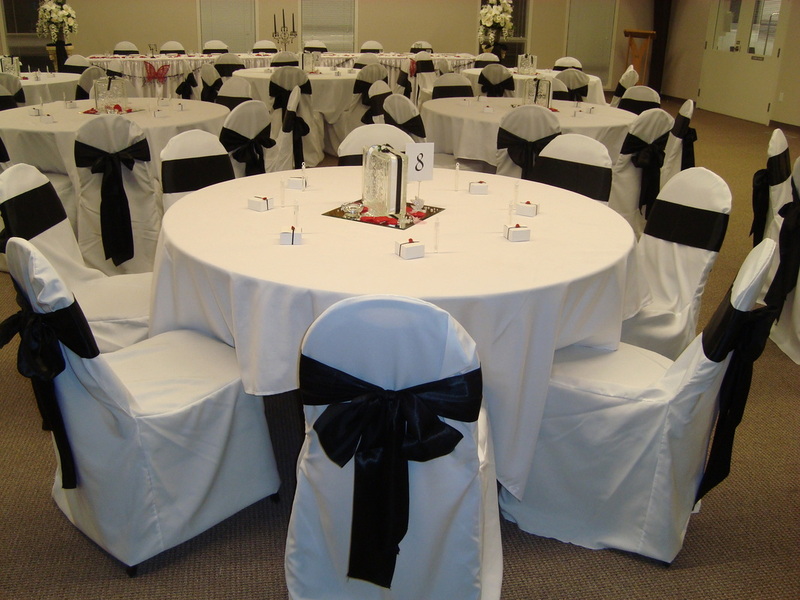 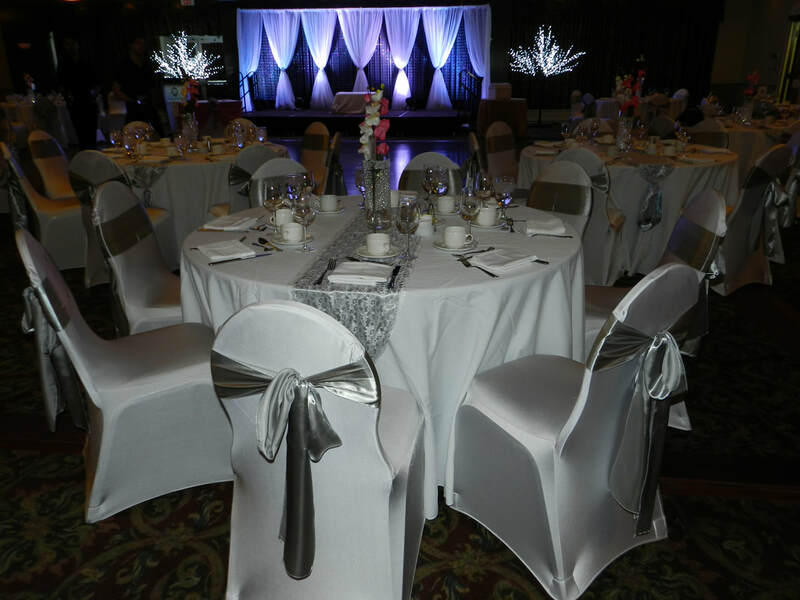 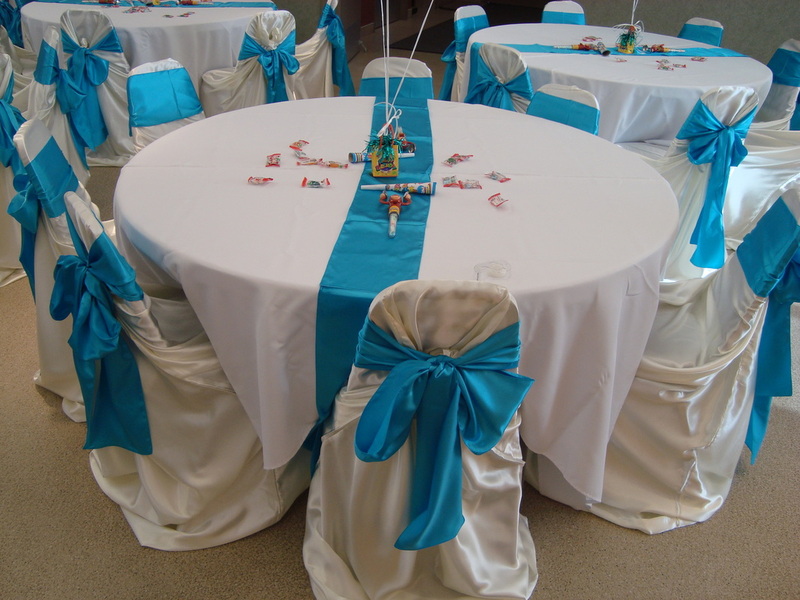 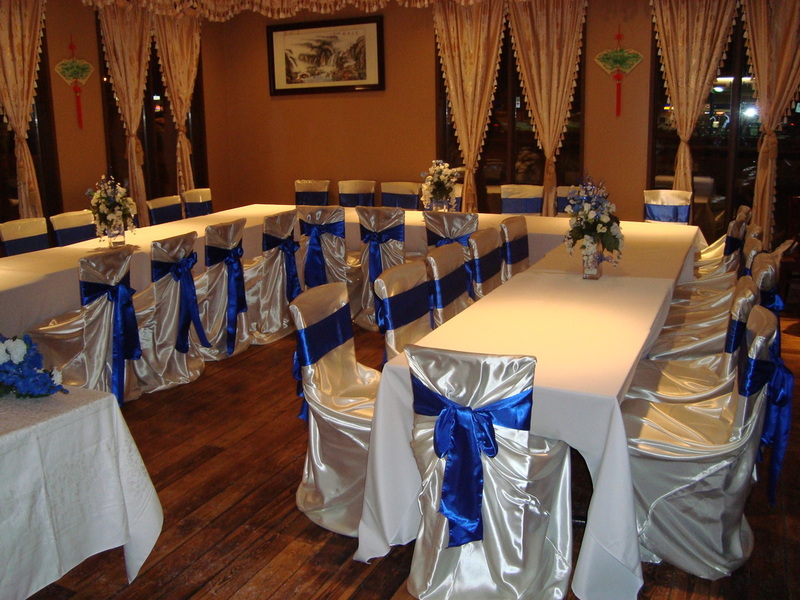 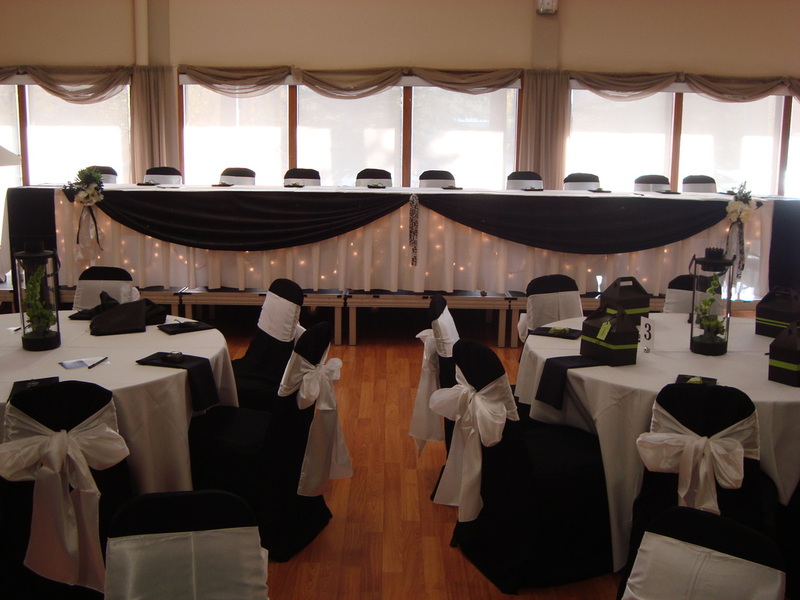 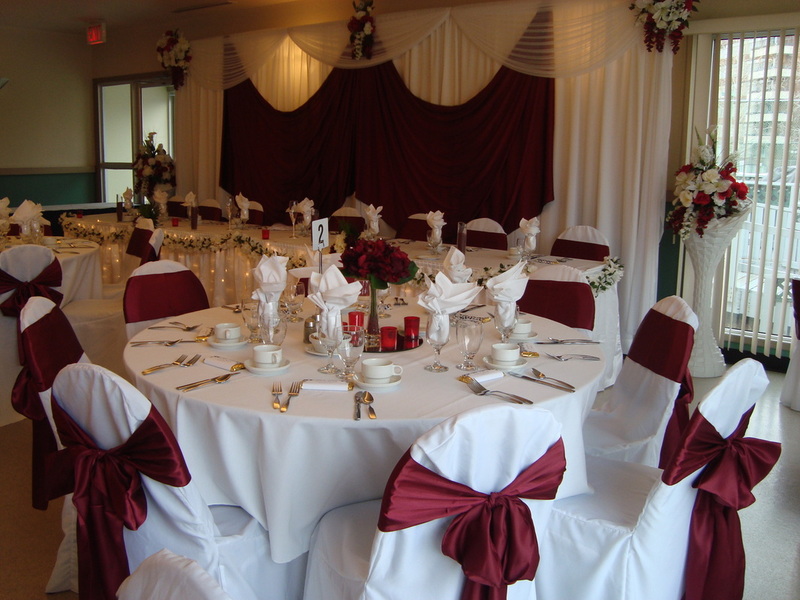 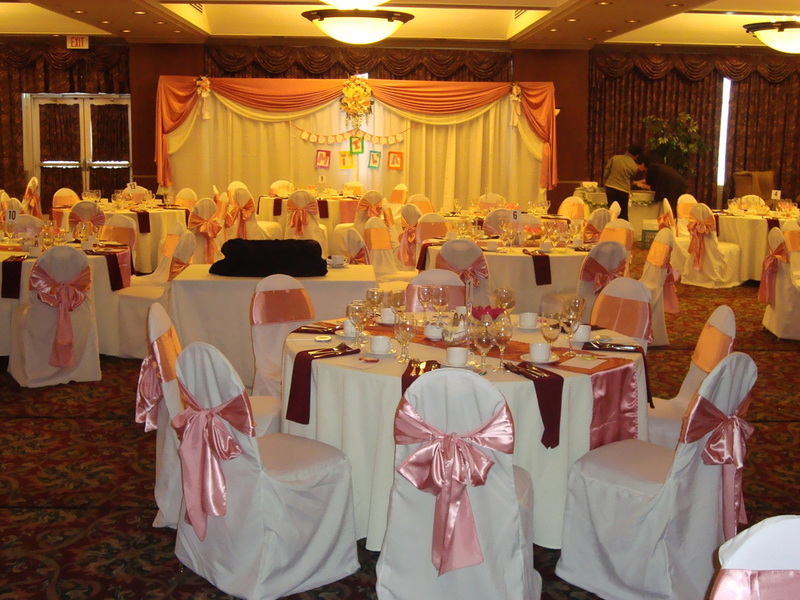 Calgary chair cover rentals. 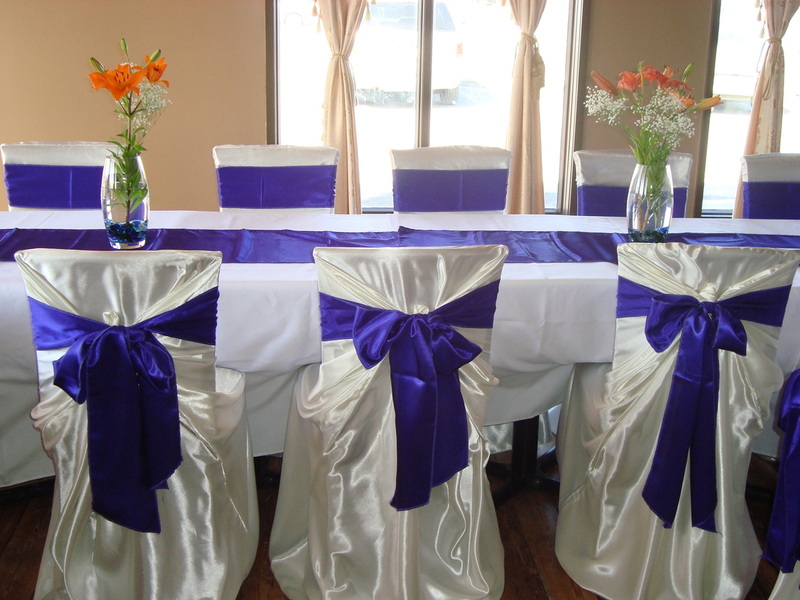 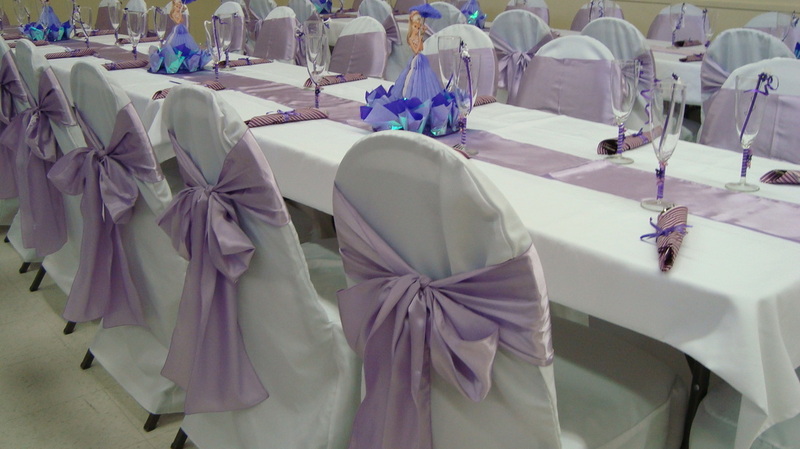 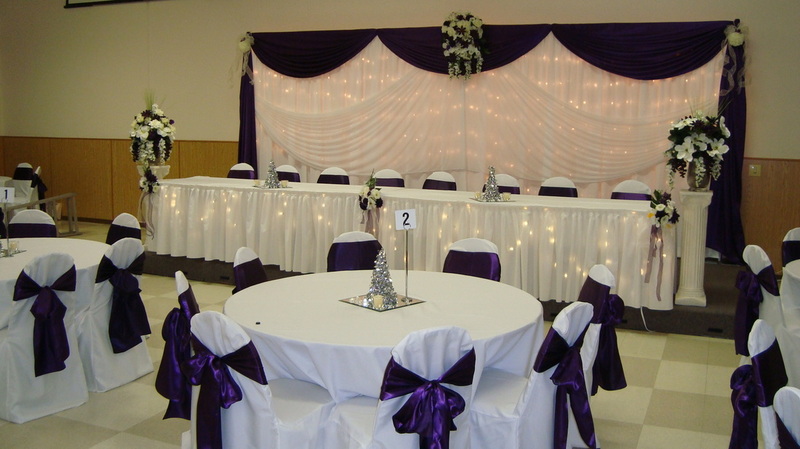 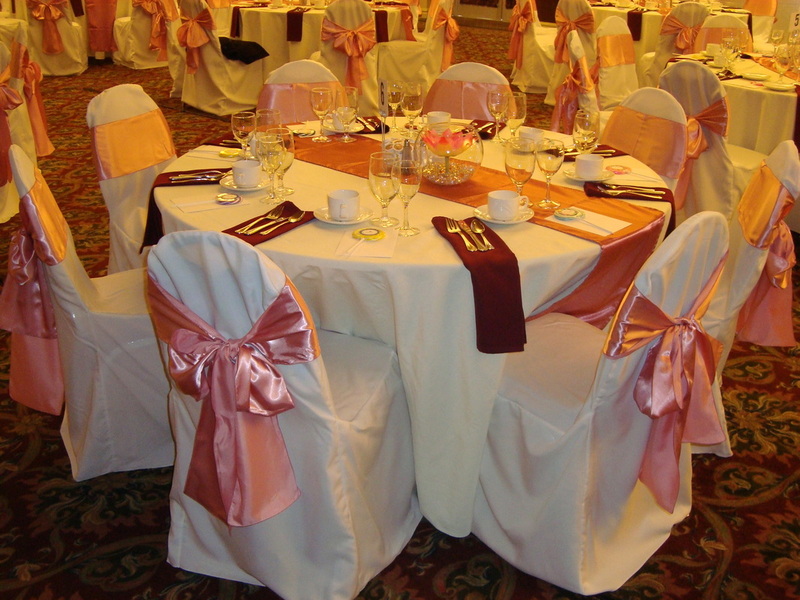 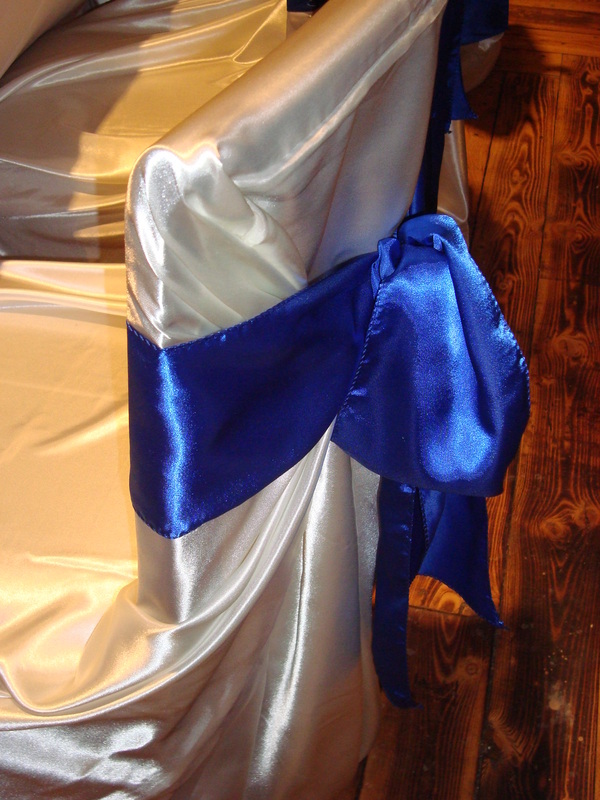 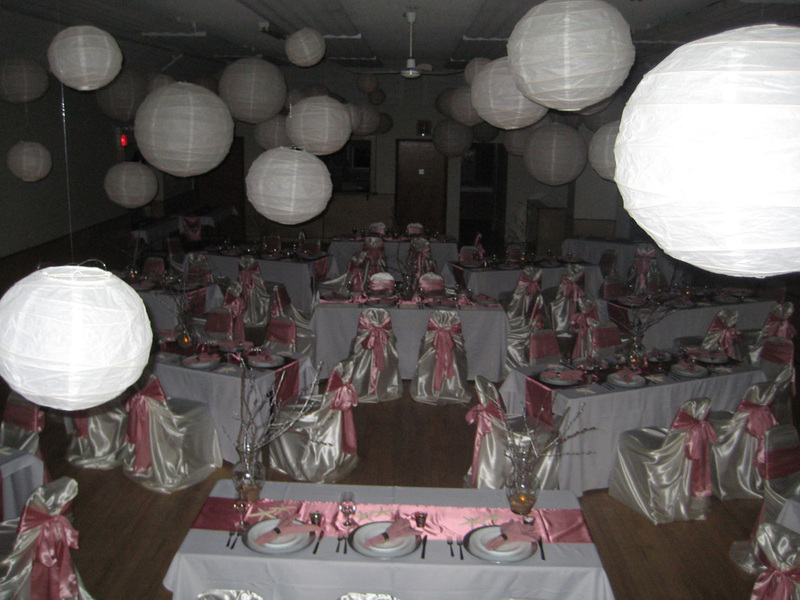 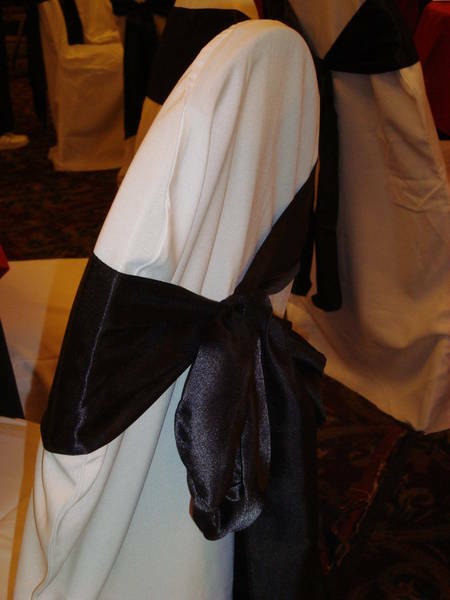 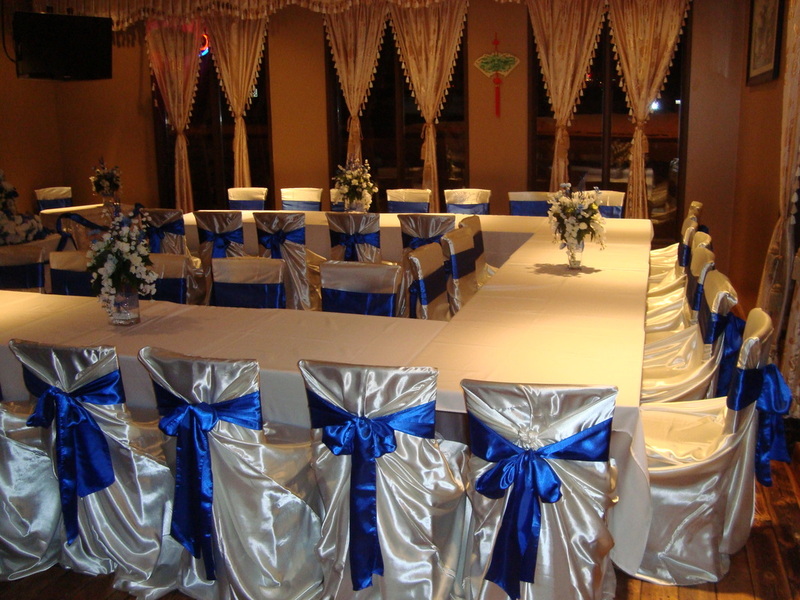 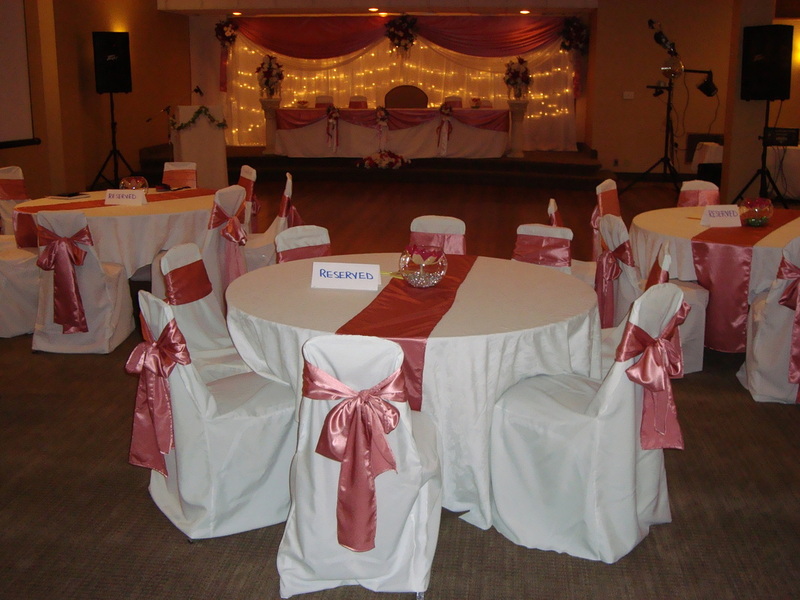 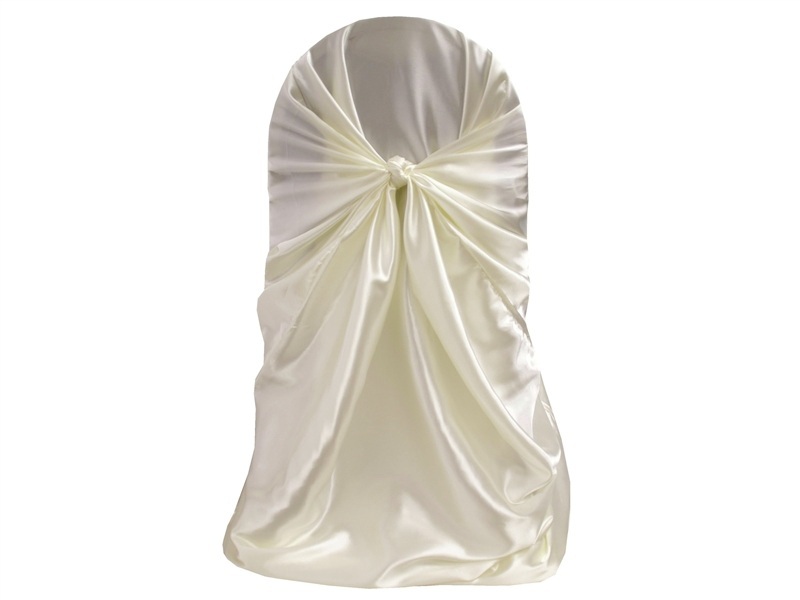 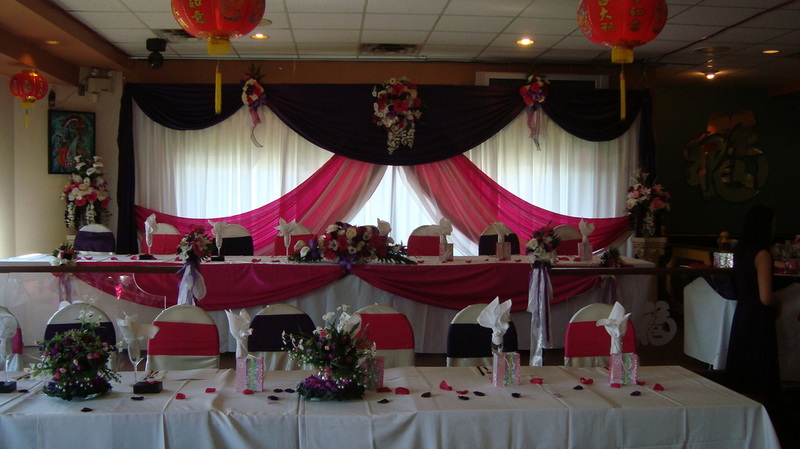 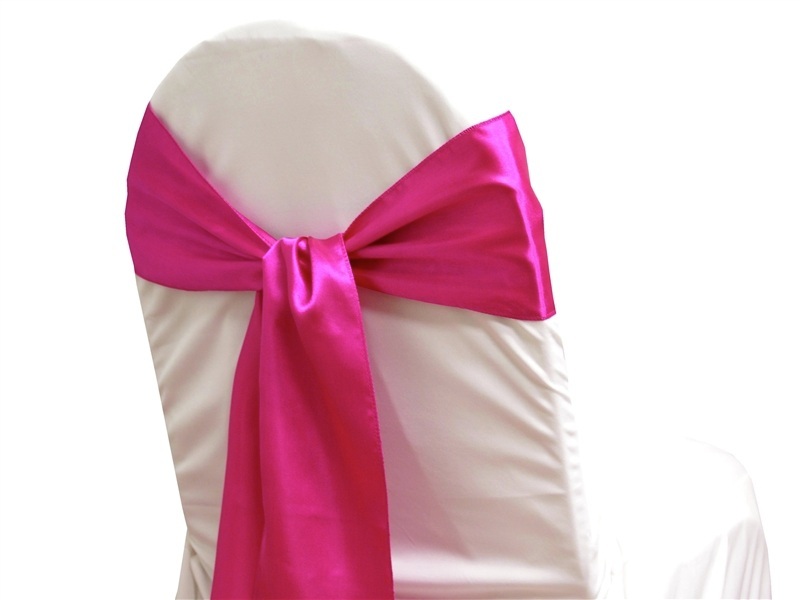 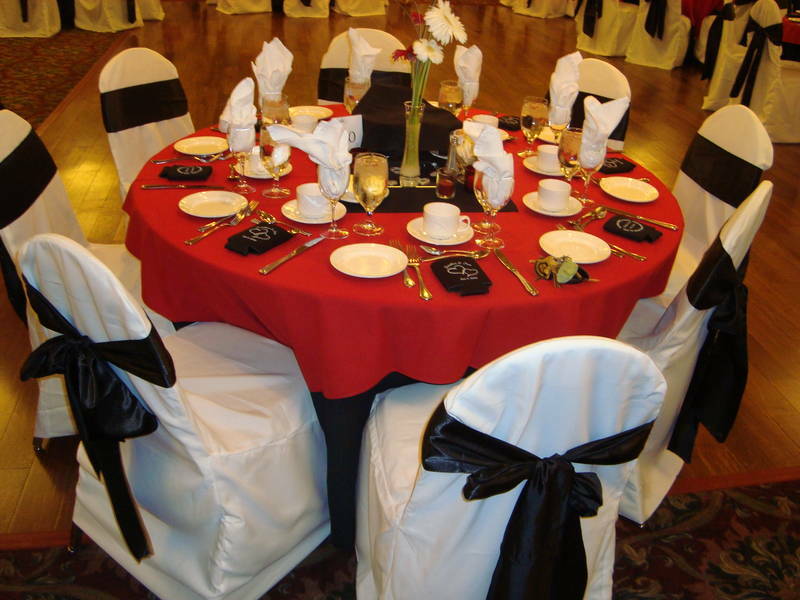 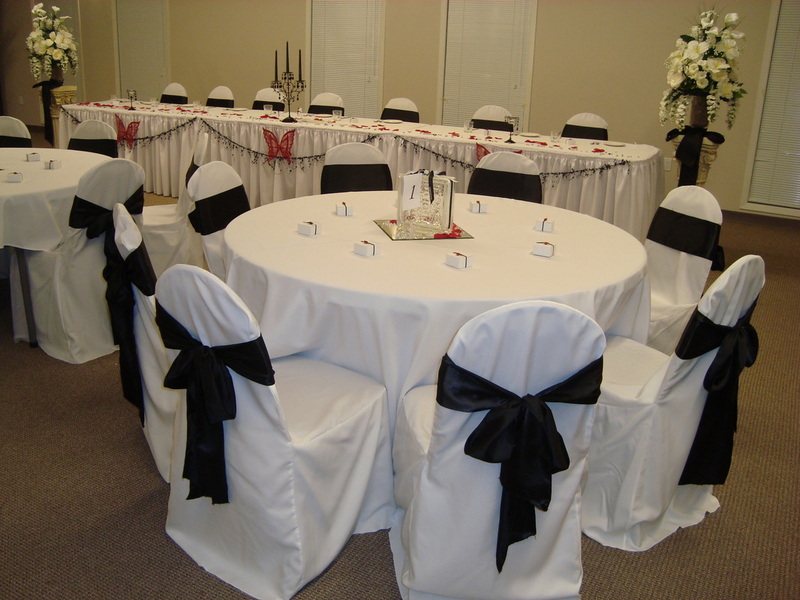 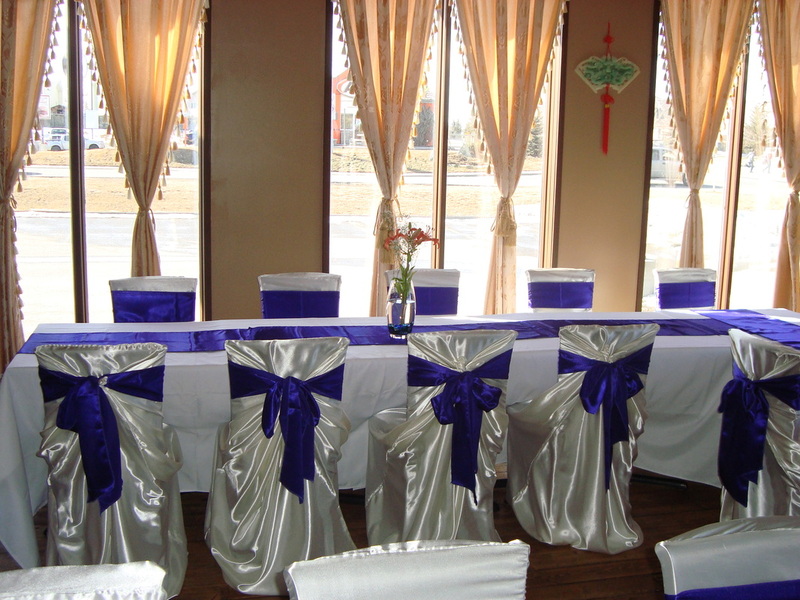 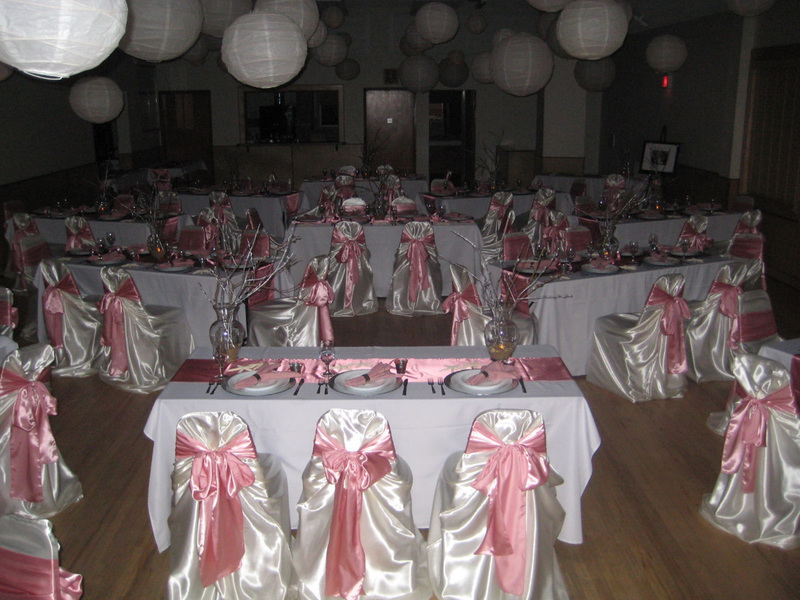 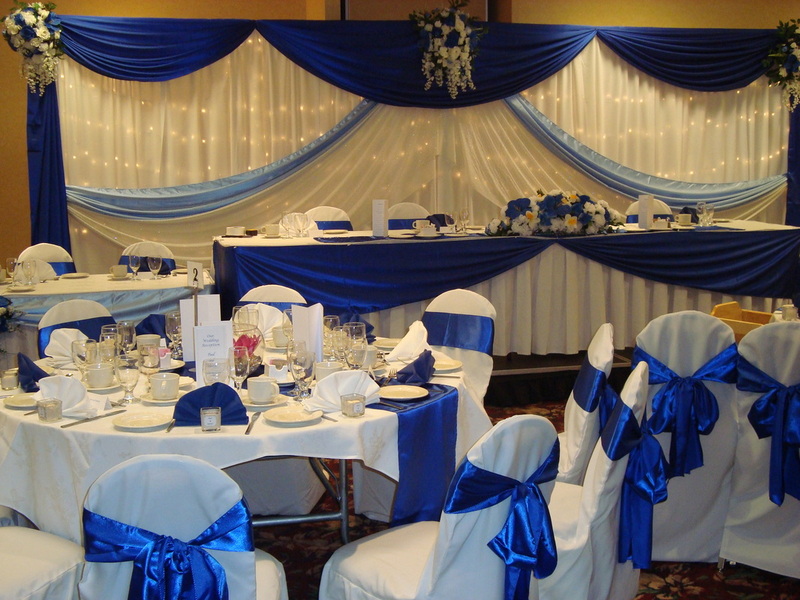 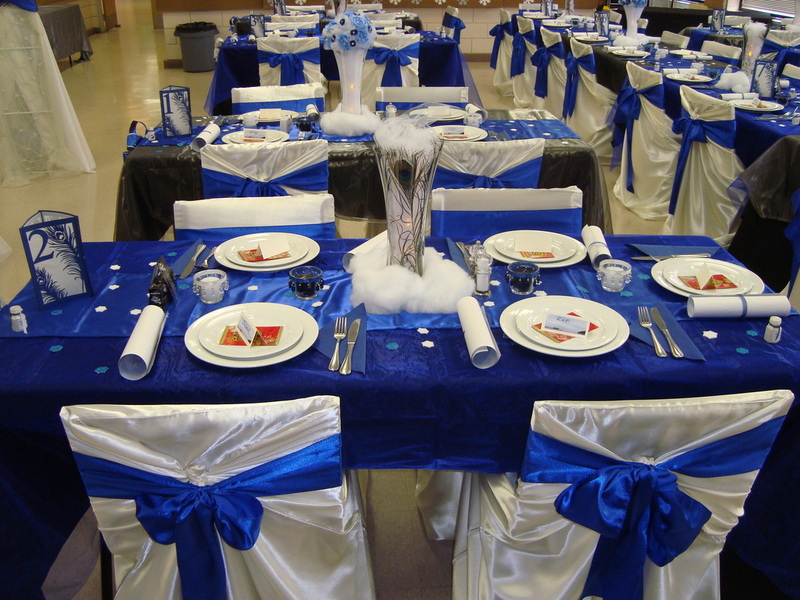 Weddings, special events chair covers, sashes. 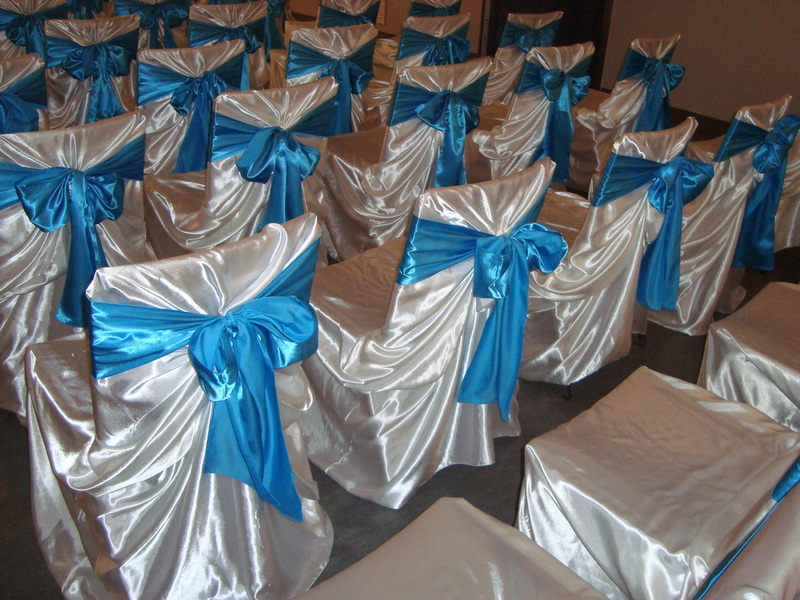 Wedding decoration service & rentals. 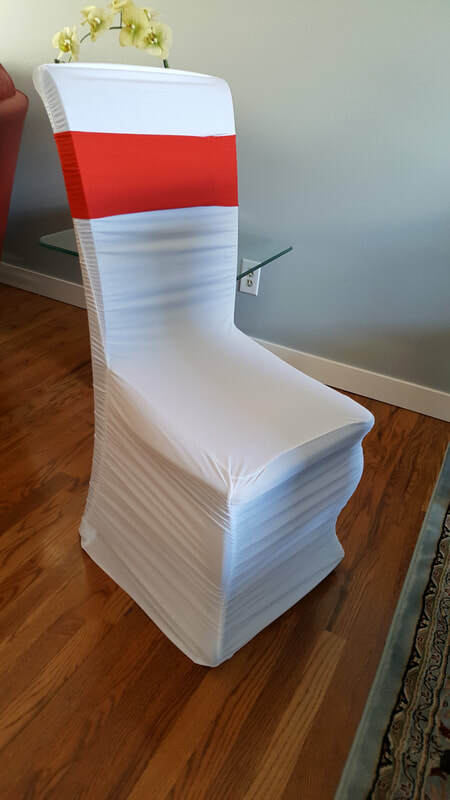 If you need a larger quantity or different color please inquire as quantities and colors change all the time and are not updated as often. 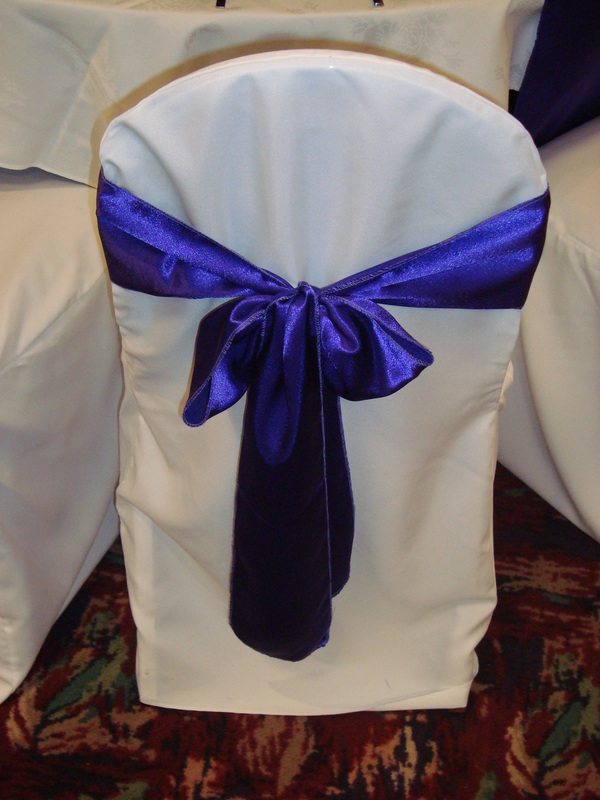 Sashes $1.00 each available in Royal Blue, Champange, Black, Purple, Red, Burgundy, Chocolate Brown, Lavender, Rose Pink, Tinffany Blue (Organza), Turquoise , Silver Organza, Fuchsia, Yellow, Eggplant, Ice blue, Plum, white, baby pink, Green, Lime green colors. 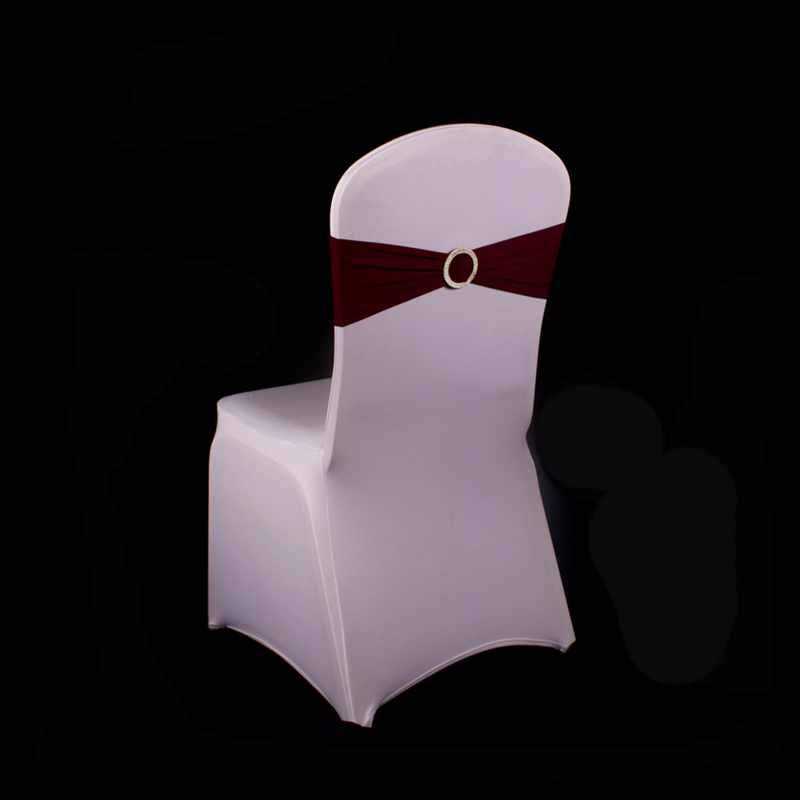 We have more than 50 colors to choose from. 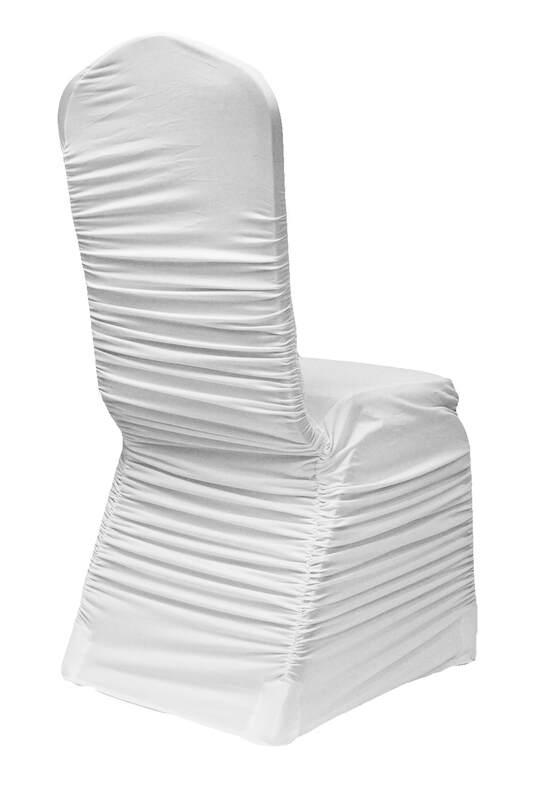 Spandex Chair Band with Buckle: $1.25 each Many colors available. 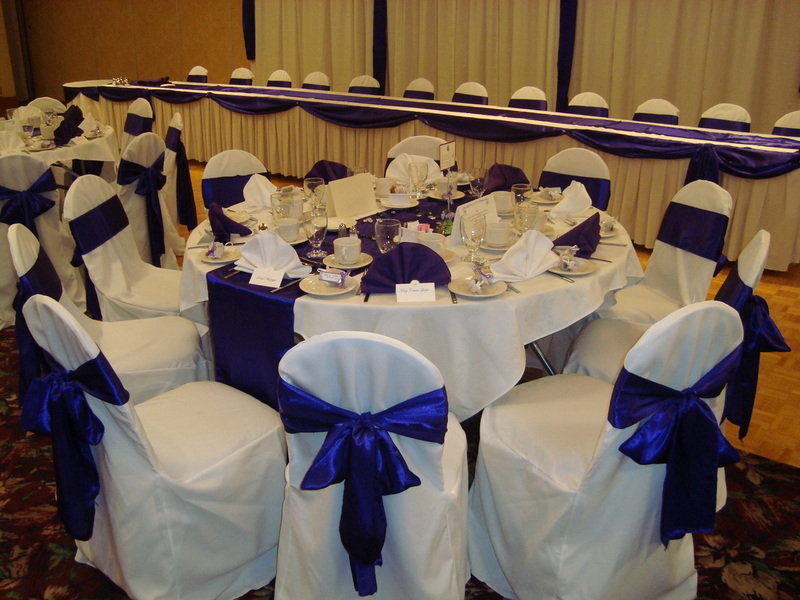 If you need to order a different color let us know ahead of time. 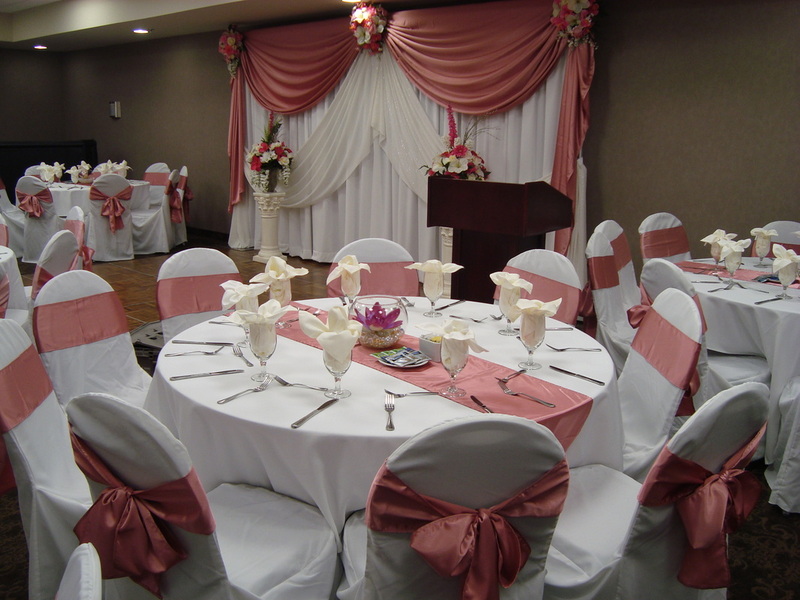 Calgary chair cover rentals. 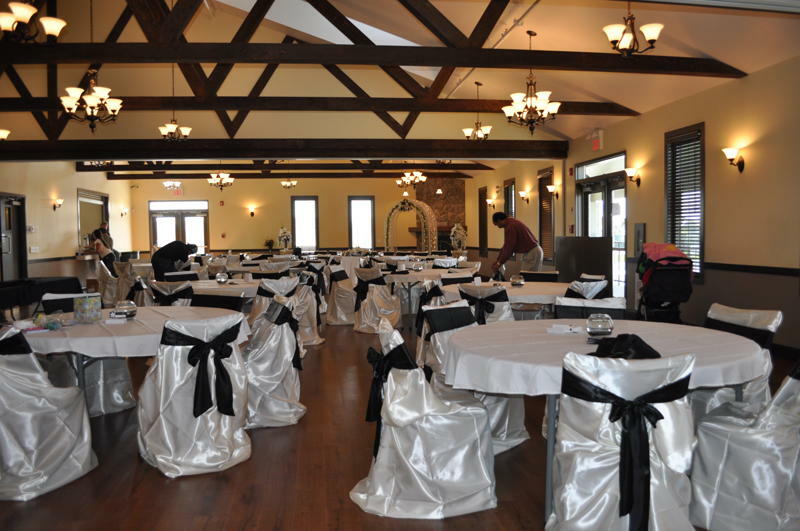 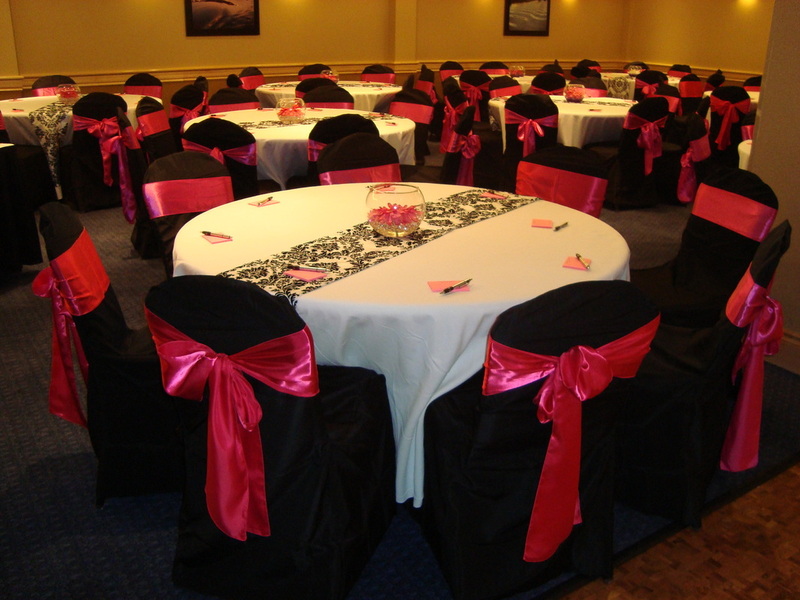 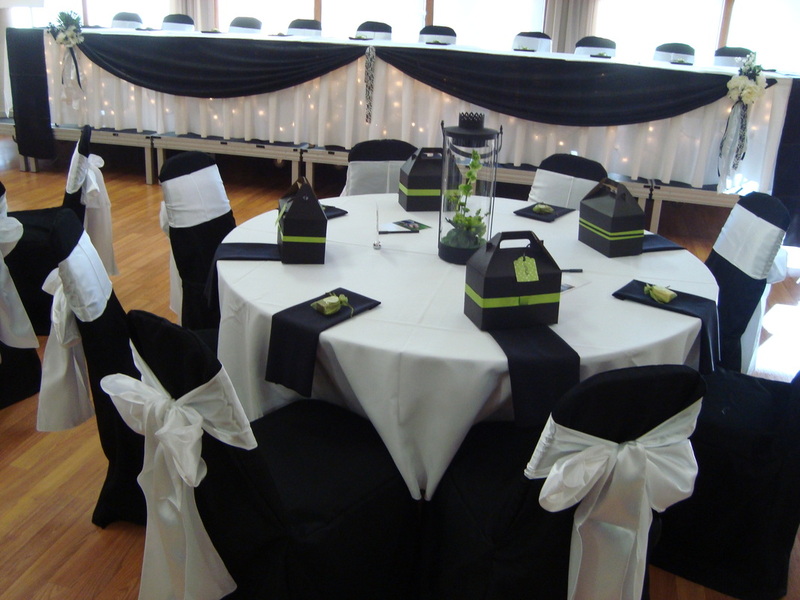 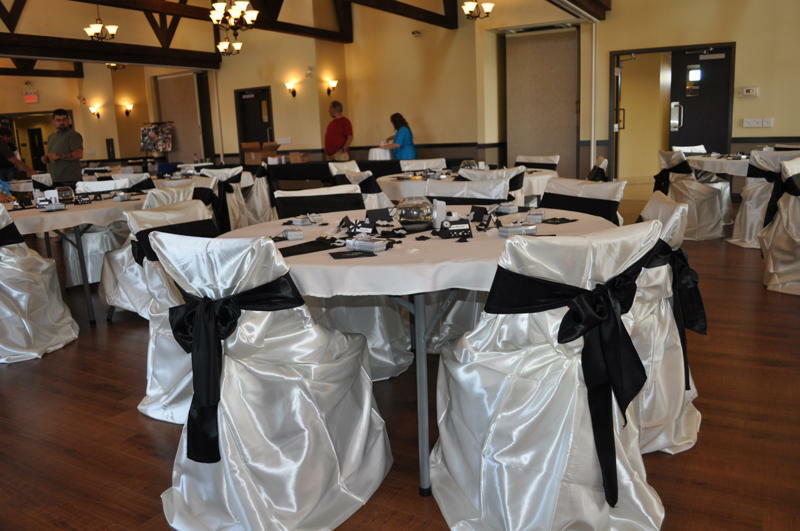 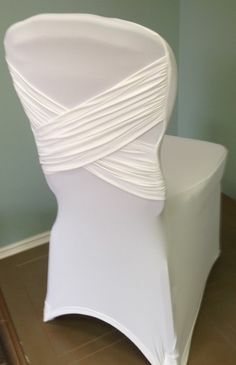 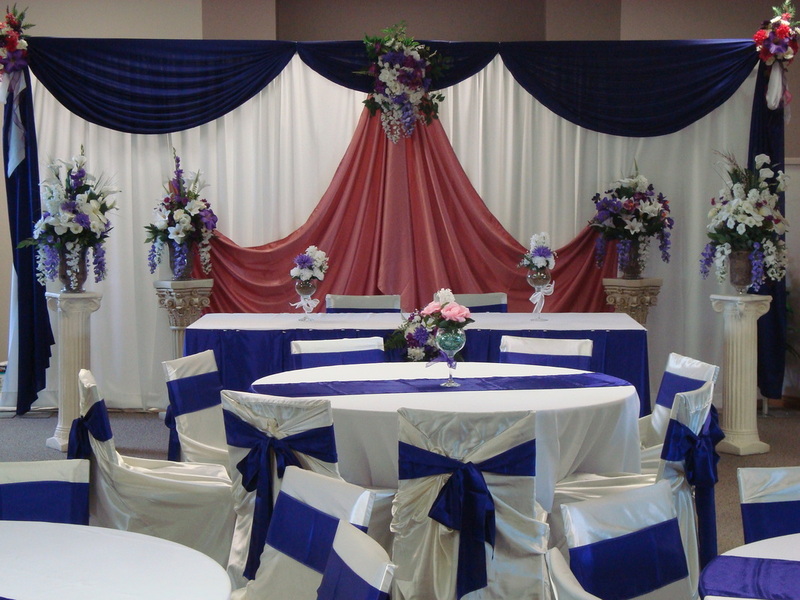 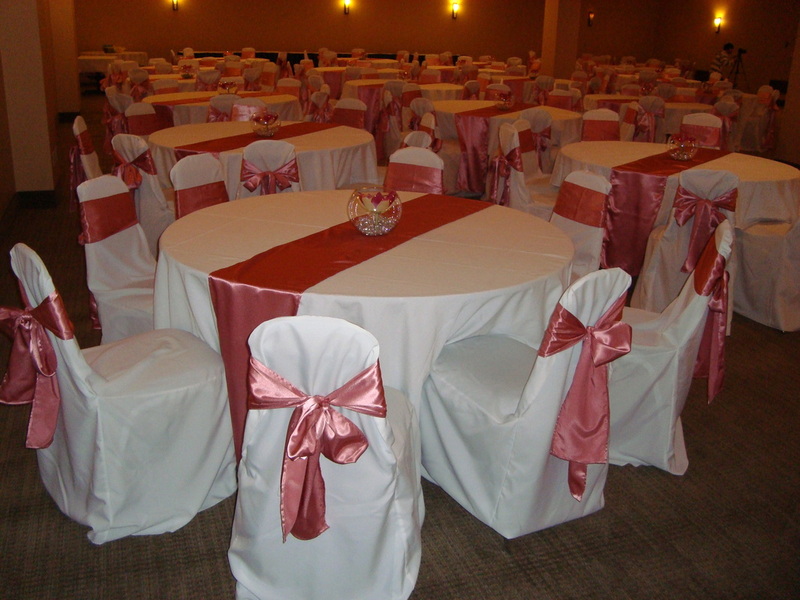 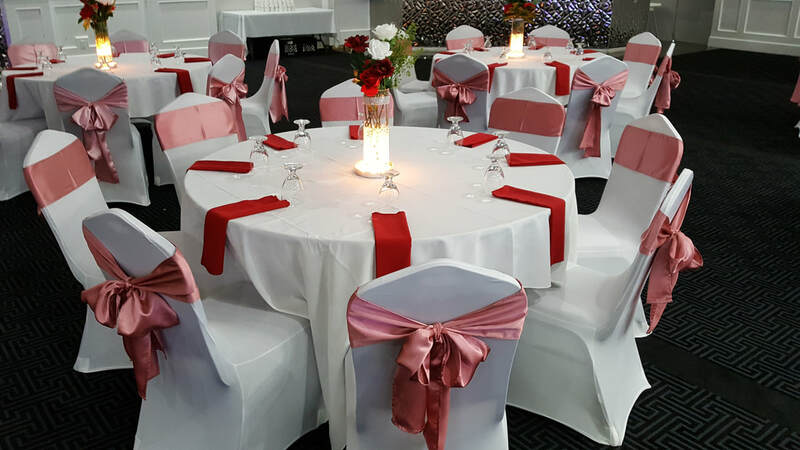 Chair covers for wedding, special events and party rentals.